Many people have asked me – why fabric, why now? The answer is simple. As I look back over my 15-year career in design, fabric remains the most important piece of the rooms I design. It is always my starting place when I begin a new project because I draw inspiration from color and pattern. 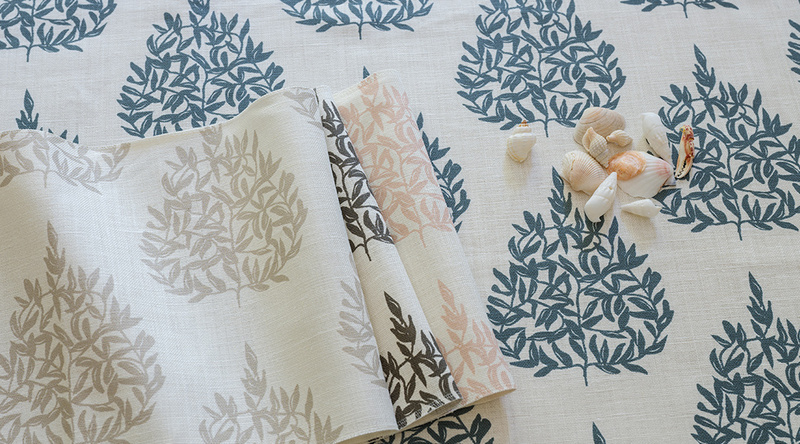 For me, fabric sets the tone and style for a room. 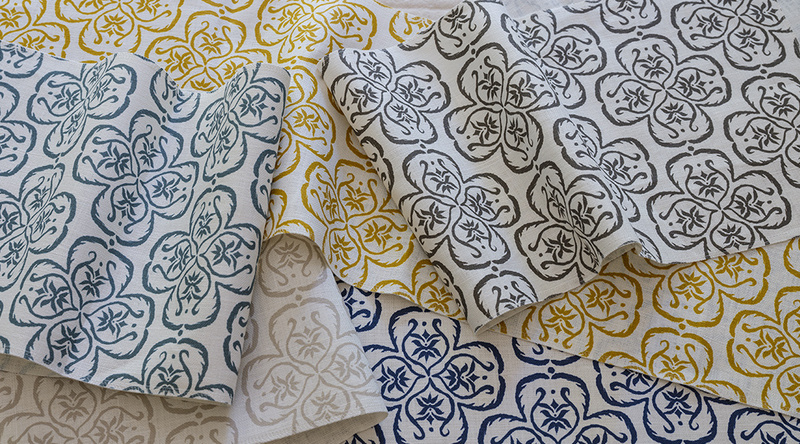 In creating this new line of fabrics, I combined my two great passions – design and fine art. Ever since my early childhood I have found peace in the studio, whether painting, drawing, sculpting or designing. I love the way that palette, composition and balance influence a piece of art and therefore the emotions it conjures. 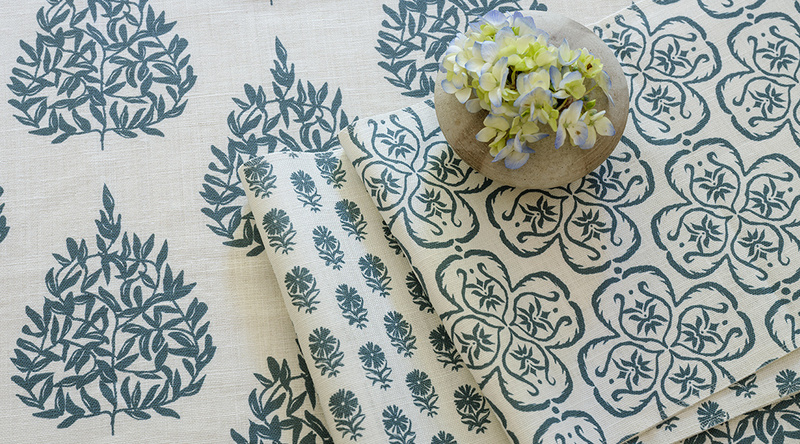 Fabrics are another example of a canvas for us to create on. 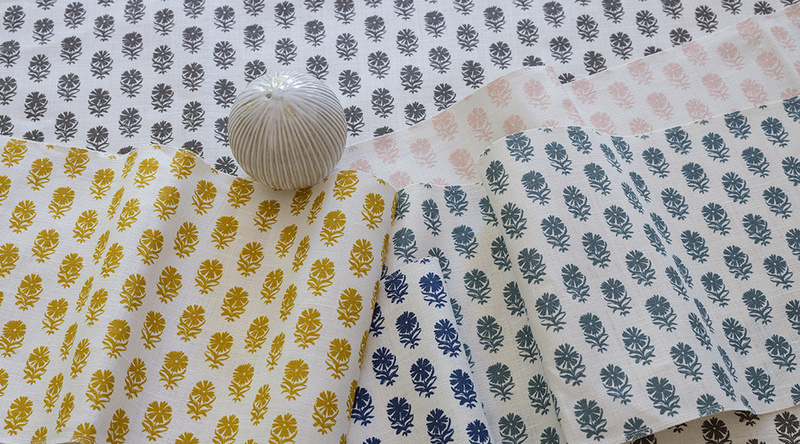 I wanted to bring that same attention to scale, texture and color to my line of fabrics. Fabrics set the stage for a room and, for that reason, I believe fabrics need to adapt to the needs of that individual and their home. 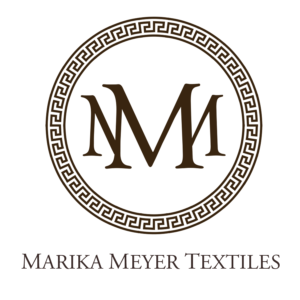 All of my fabrics are customizable with PMS colors and ground textures letting designers put their creative mark on the project. 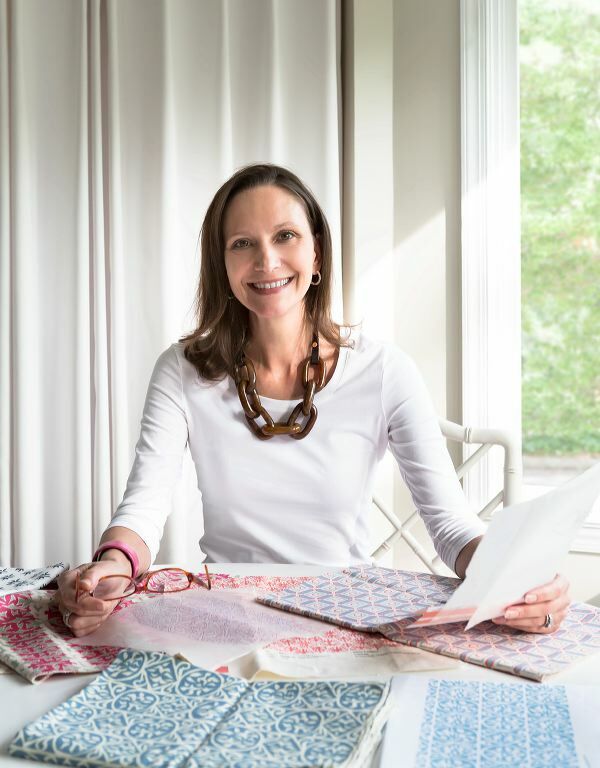 Only when a fabric perfectly fits into that puzzle does the design of a room evoke the kind of emotion that all designers hope for in their work.